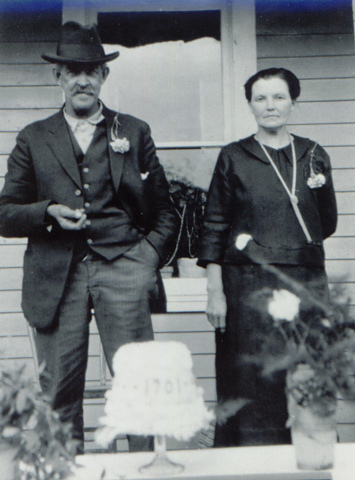 cake says 1901, probably the year they were married. Guy H. Wogsland 19?? - ? Walter Emil Wogsland 19?? - ? Last Modified: 18 October 2004 by Bradley Wogsland.